Urban Aesthete | Abstract Photography and Futurist Narrative » Blog Archive » Thirty. Twenty Nine. The Ides of March (To a Friend on his Wedding Day). 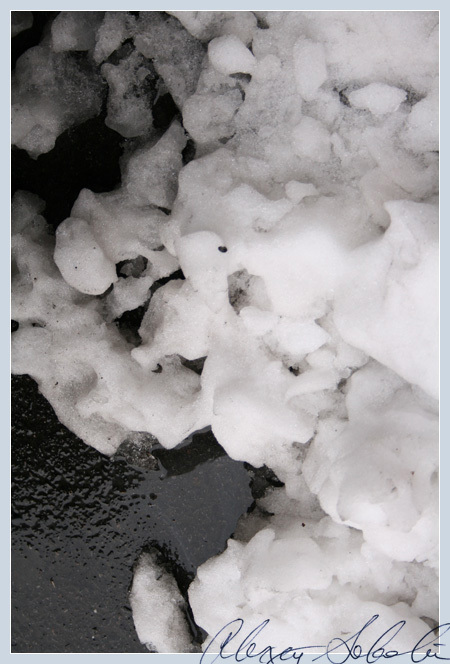 Meaty snow texture, contrasted with a melting concrete background.